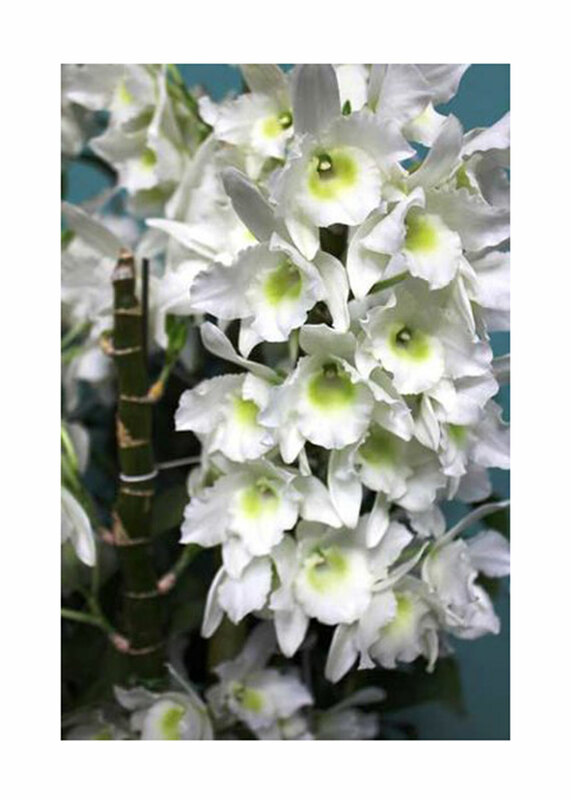 A touch of spring from this “blushing maiden”, a fresh and graceful nobile-type Dendrobium ! 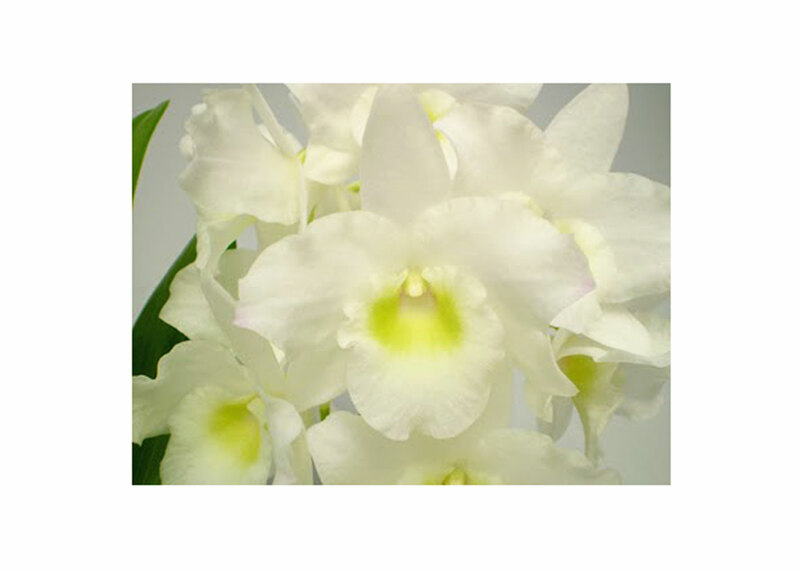 Its white flowers are gently kissed with light pink tips, accented with a creamy yellow eye in the lip. 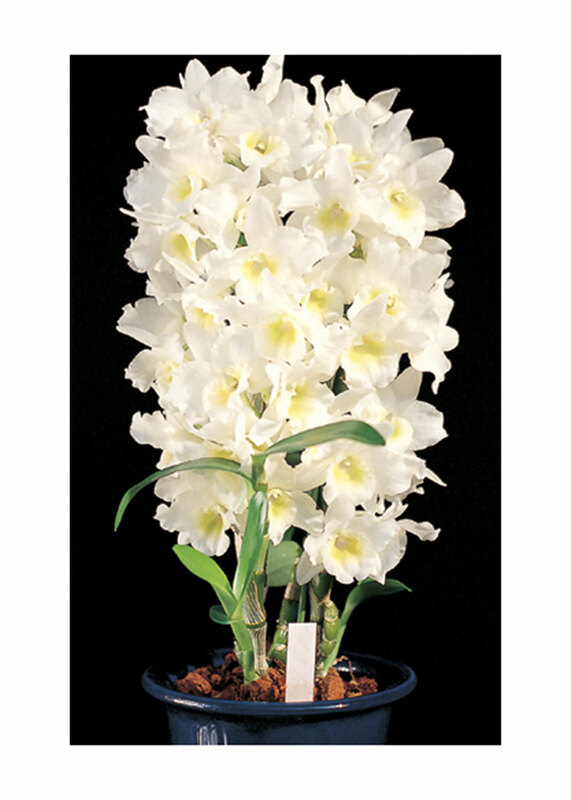 An extremely long lasting flowering clone for those of pink breeding background, its growths can carry more than 30 inflorescences, producing the ultimate bouquet of fragrance. An easy deciduous grower and - given a bit of heat to promote its new growths in the spring - this clone will never fail to please. Highly Recommended !